•Alimentatore incluso Dati a cura del produttore/fornitore. 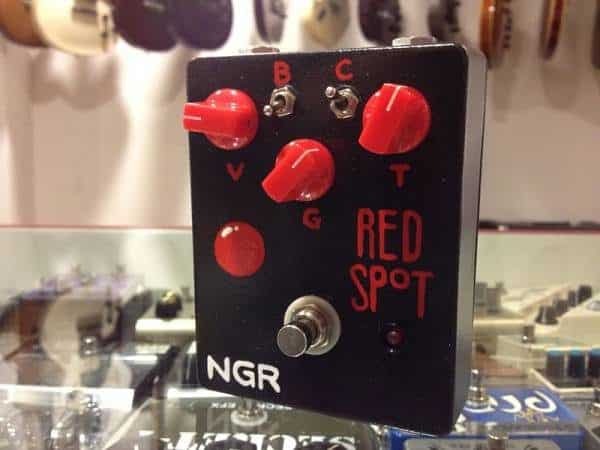 Heavenly reverb!The Holy Grail Nano is a digital reverb in a compact guitar pedal. 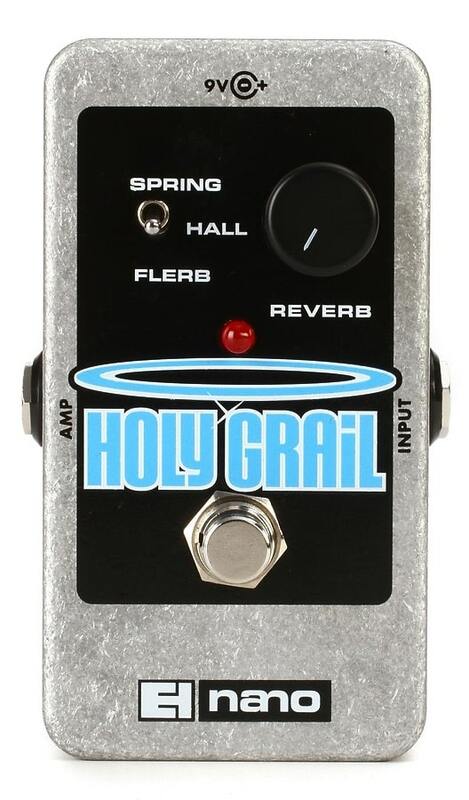 Holy Grail Nano contains three different reverb algorithms: Spring, Hall and Flerb. 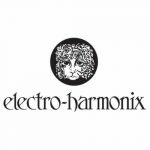 All three algorithms were designed and tailored for the electric guitar but they will work equally as well on most instruments and voices. The Spring algorithm is a recreation of the classic spring reverbs that are found in many guitar amplifiers. The Hall algorithm is a new, lush reverb. Flerb is a beautiful reverb like nothing you have heard before. 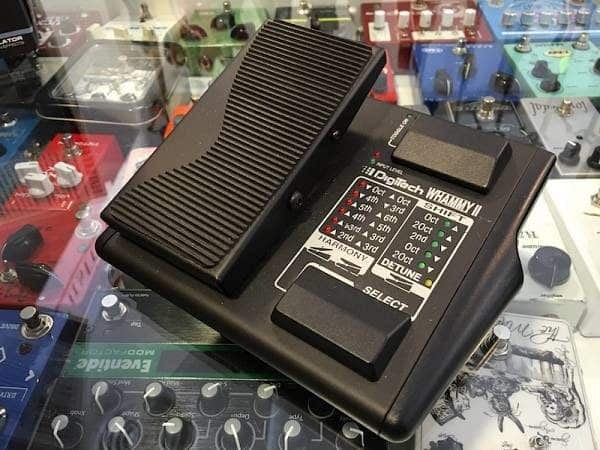 Holy Grail Nano will change the way you look at reverb!electro-harmonix Holy Grail Nano Reverb Features:Three different reverb algorithms: Spring, Hall, and FlerbGreat for guitar, voice, and most any instrumentDigital reverb in a compact pedal.